Casey Electric, LLC was founded on the beliefs that the world must find a sustainable energy source. It is our mission to put solar on the map and to grow and develop the solar market as a great alternative to our worlds depleting fossil fuel issue. 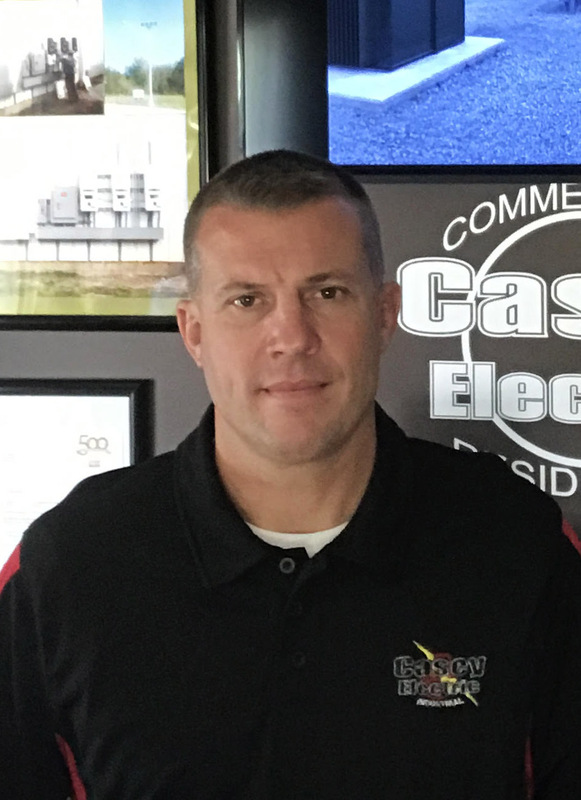 When you have commercial or residential work that needs to be done quickly and with an eye for quality, look no further than Casey Electric, LLC. We have the most highly-trained, industry-certified master electricians with years of experience working with Industrial, commercial, and residential clients. We specialize in design/build Solar Arrays big or small to meet any customer's needs.